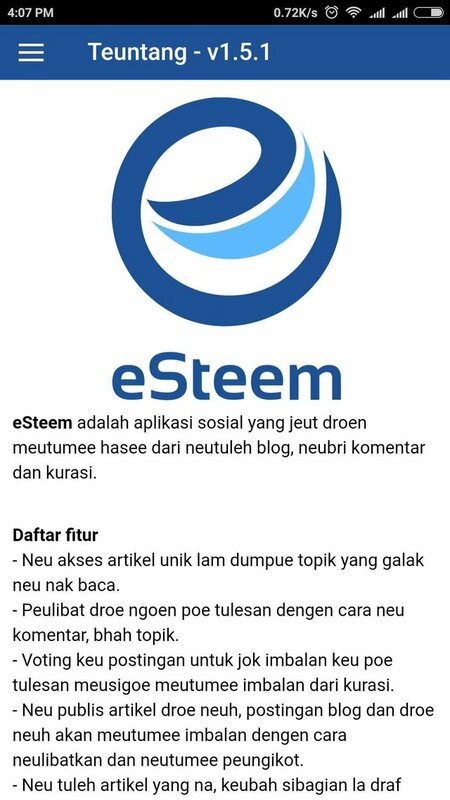 I am very happy, now steemit with application esteem there Acehnese language. I am from Aceh and always used Aceh tag, very amazed with the presence of our ancestors language. Seemed we achieve back happened to the Kingdom in Aceh. 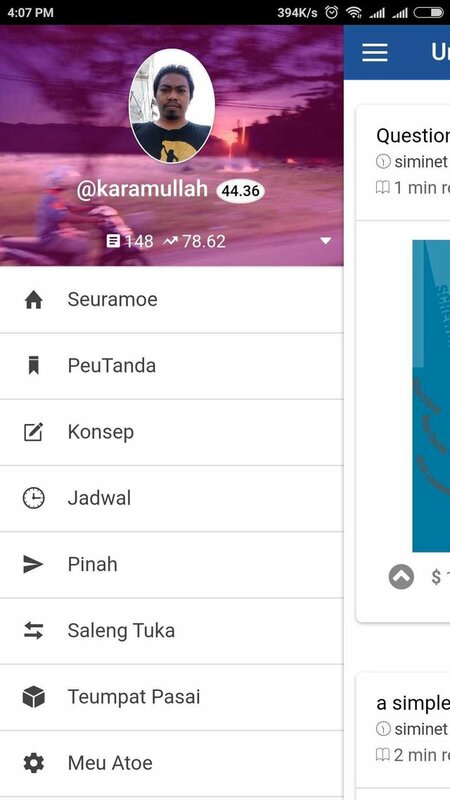 I would like to thank you to @jumaidafajar that has been translated to Acehnese language, and must also to @good-karma as the owner of this application. 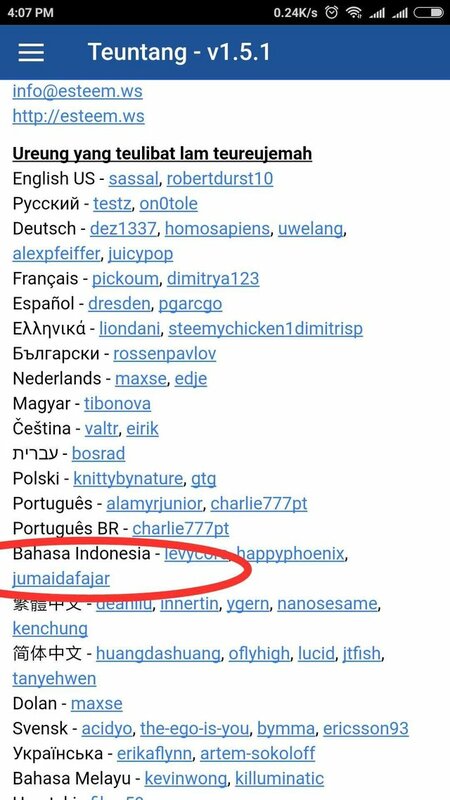 Aceh as most steemit user in malaya, we think very deserve to be given specific language to us. We make a great reporting in week ago. Bukan Sosmed Biasa (great social media). This article can be seen in the following link serambitv.com and video here. 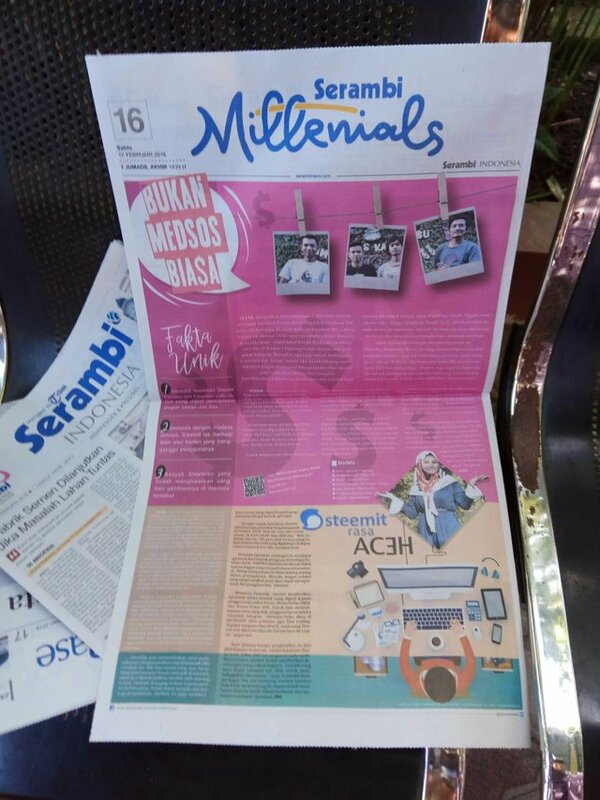 This project by Serambi Indonesia Daily Newspaper team, they are is @eddieores as writer with Nurul Hayati, as cameraman is @matajingga video editor my own @karamullah, also present when produce this project is @budifatria @putrimuzdhalifah @sukajalan @vannour @ejhasteem also not forget to thanks to layouter Hendra Jr, he makes the look newspaper we become attention. I do appreciate your upvote and resteem as you like.